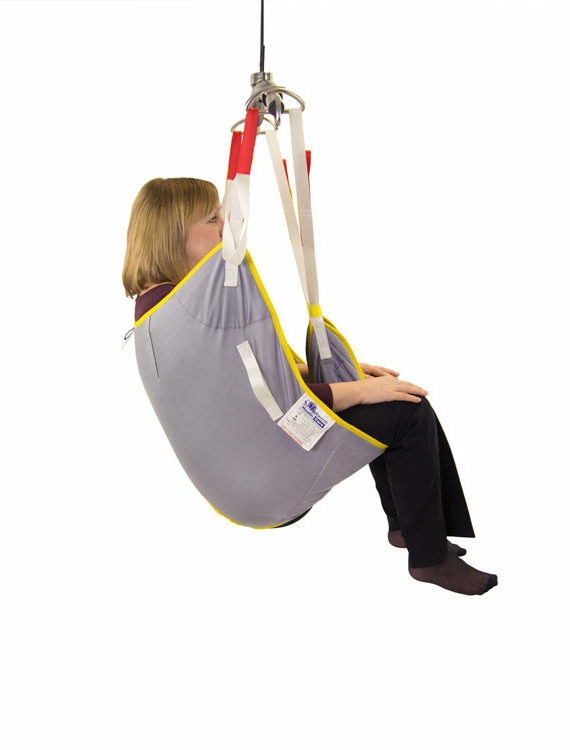 The Mackworth Oak Universal sling is a widely used standard universal product made of the highest quality raw materials. 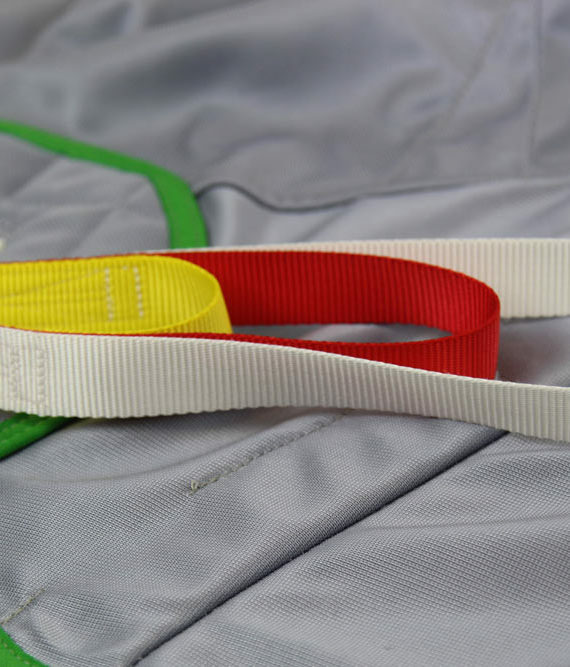 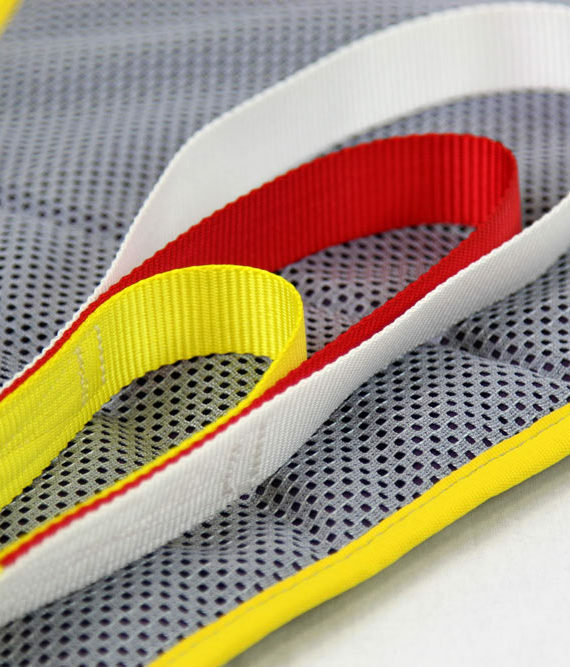 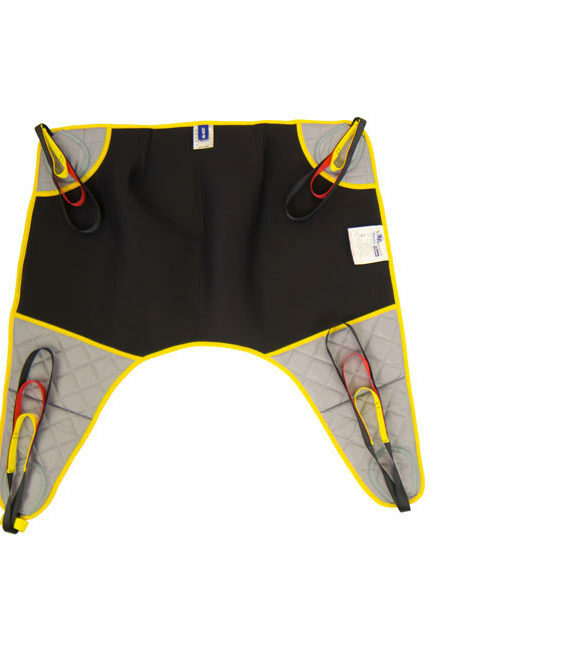 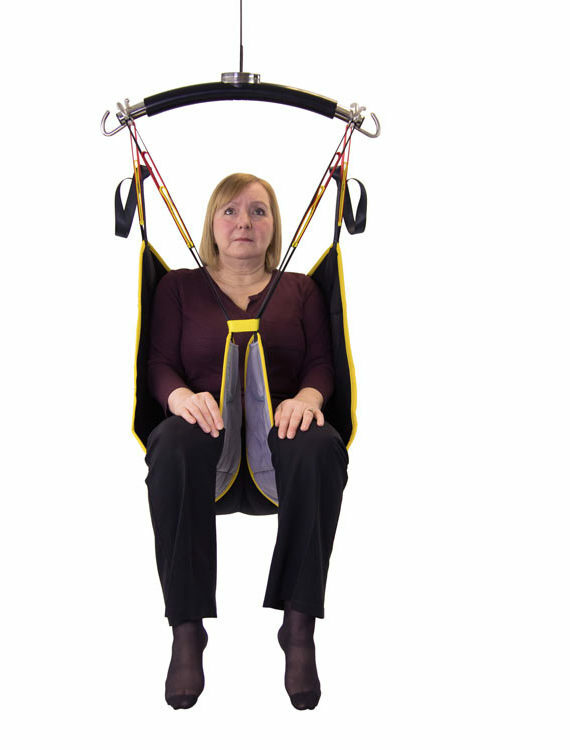 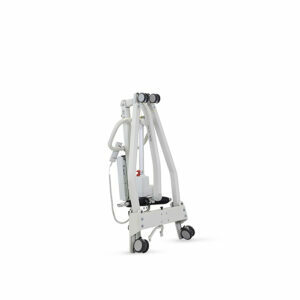 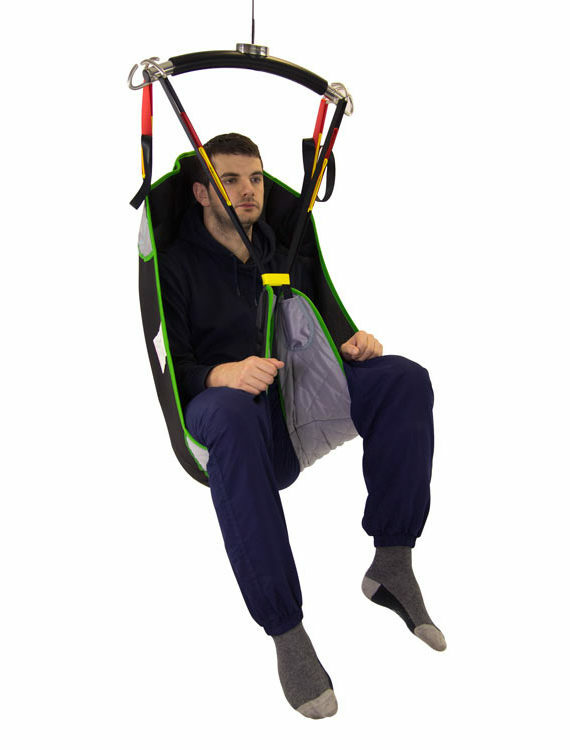 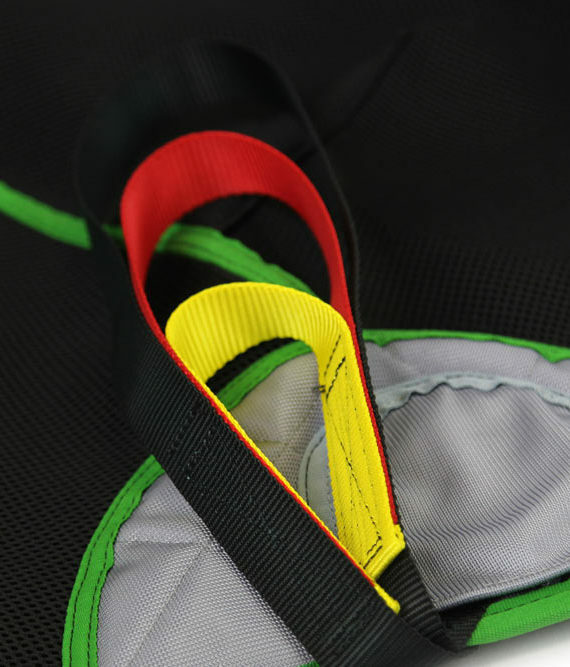 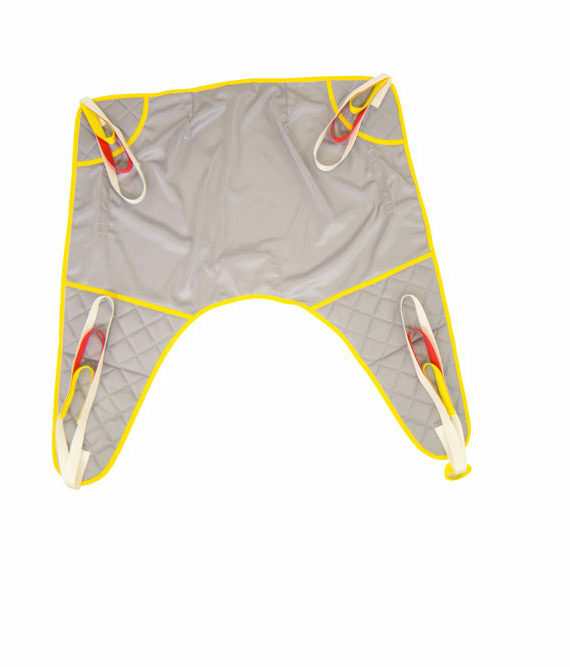 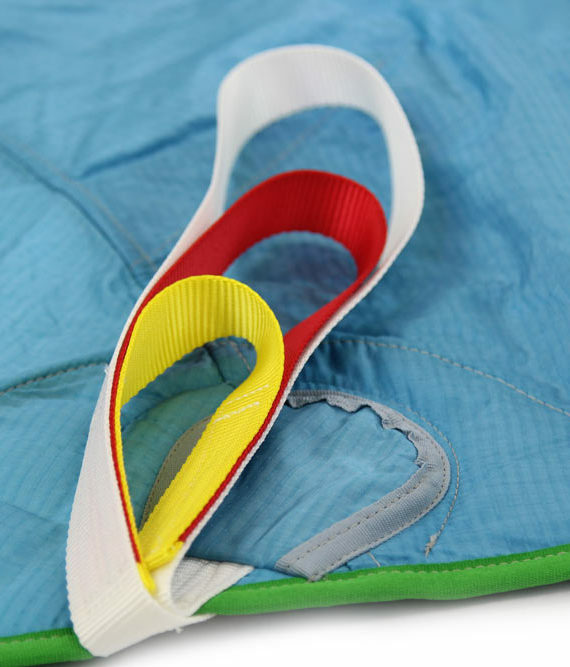 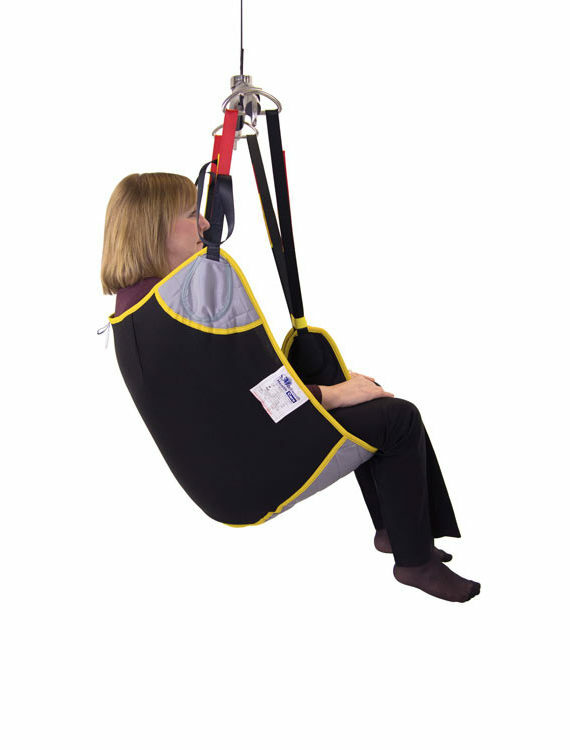 As one of the best selling items within the Mackworth range, this general purpose sling naturally comes with the usual standards expected of our specialist teams. 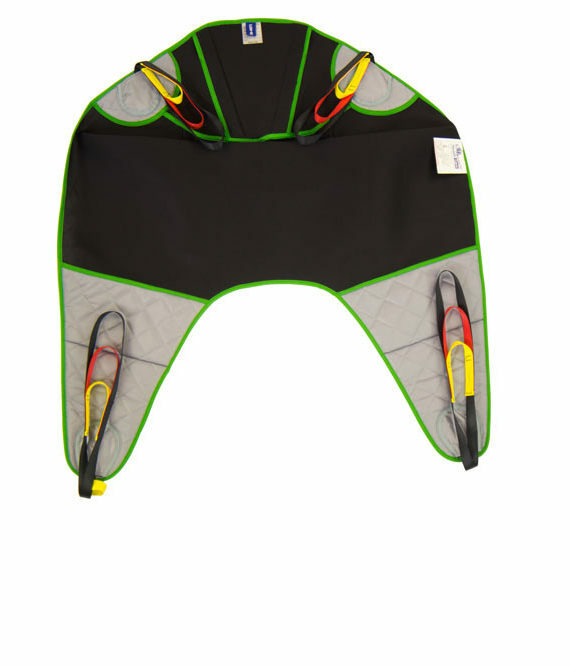 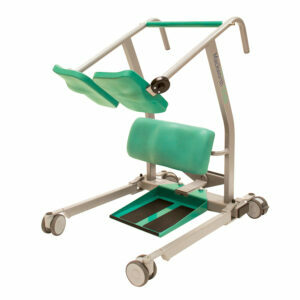 Available with or without a shaped head section. 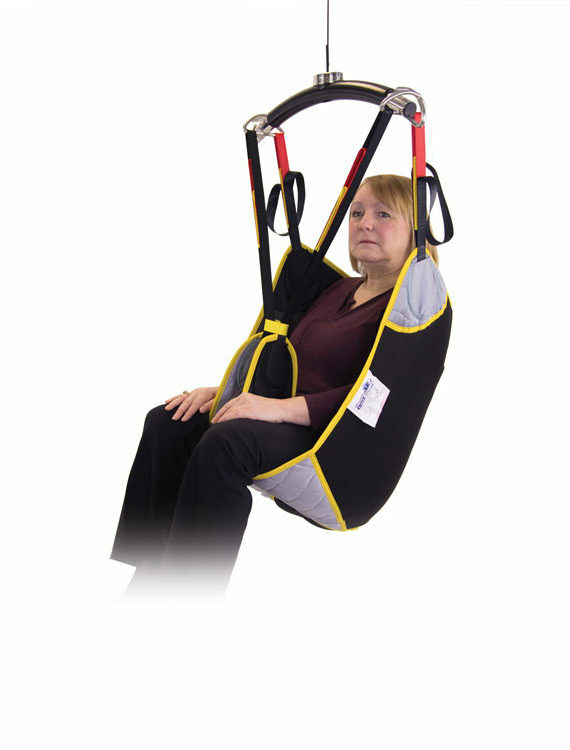 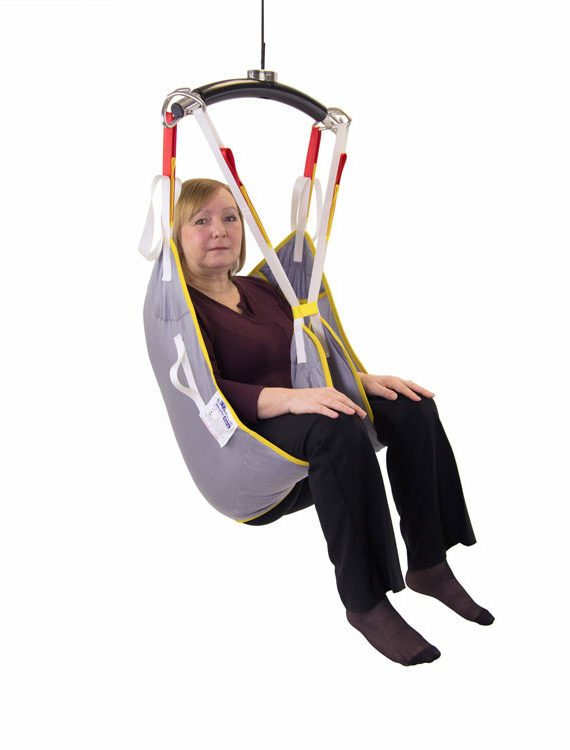 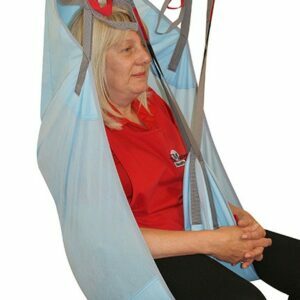 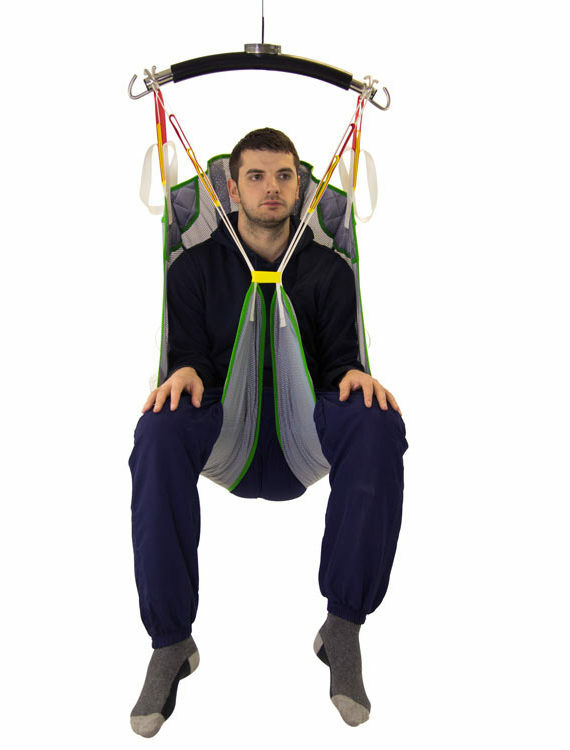 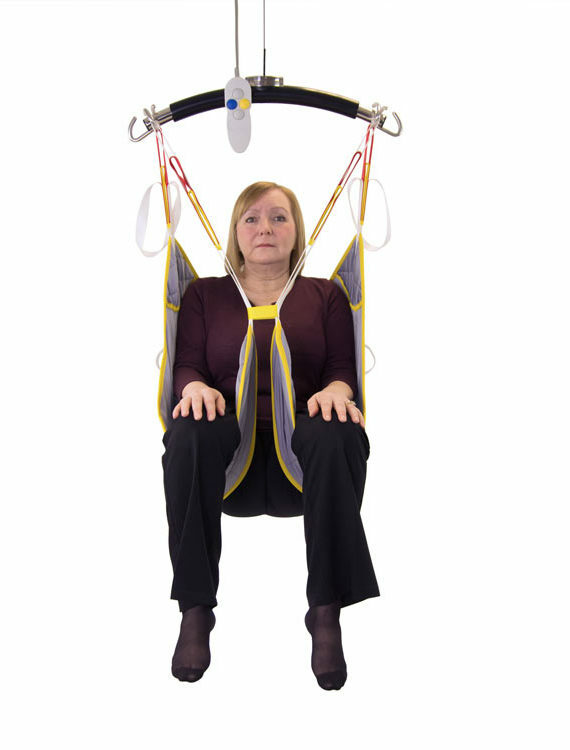 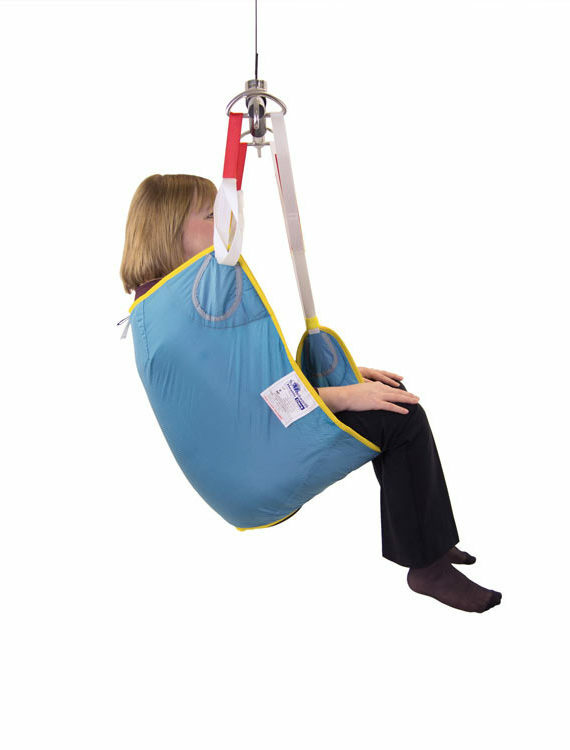 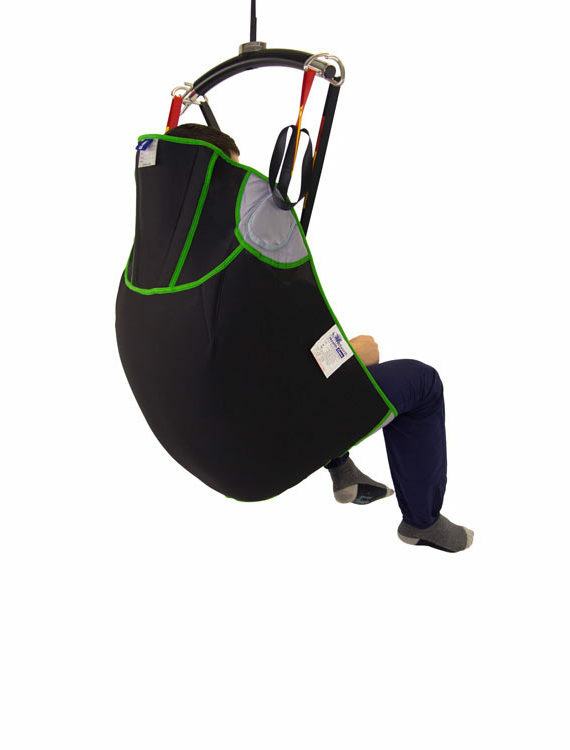 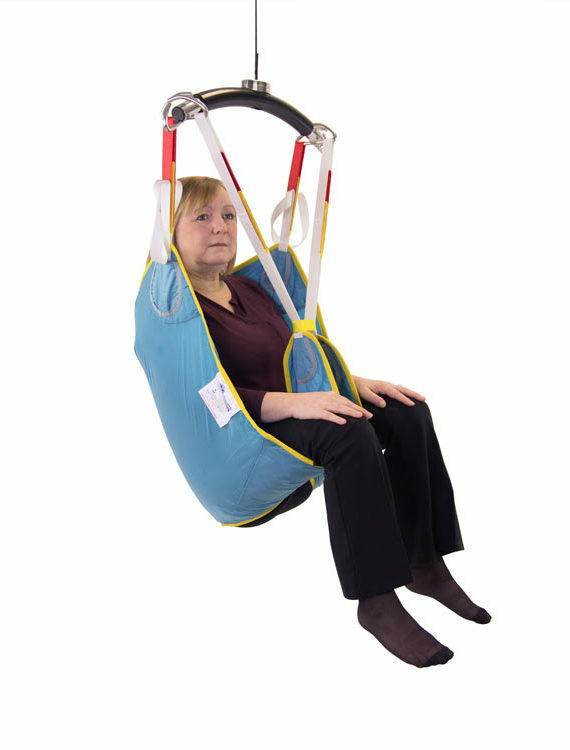 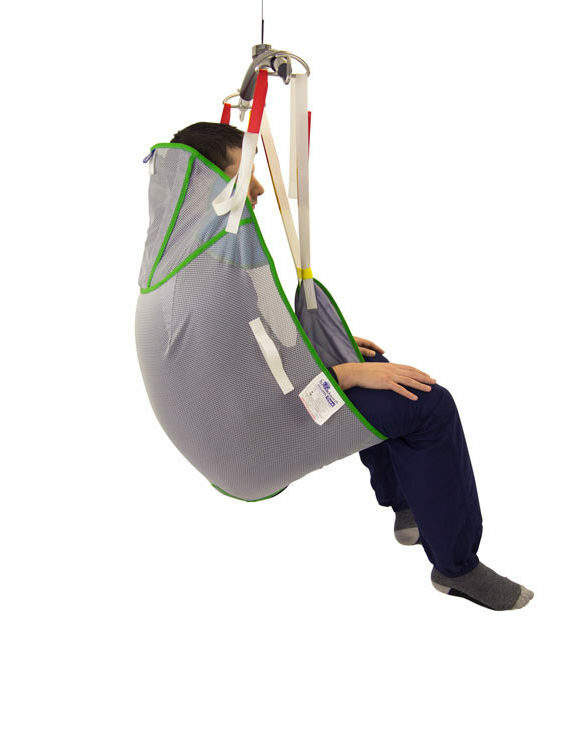 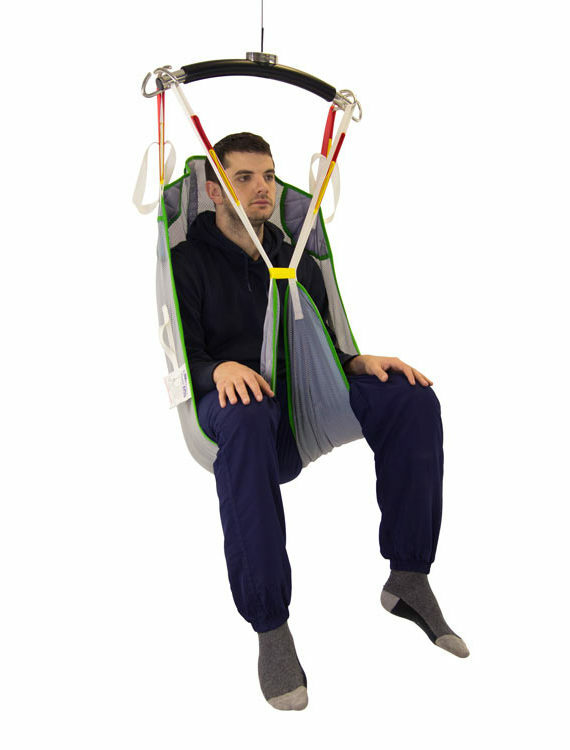 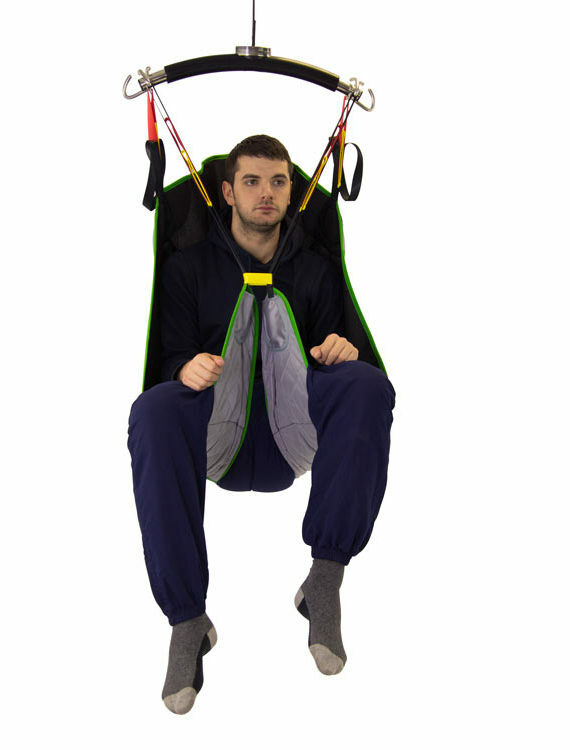 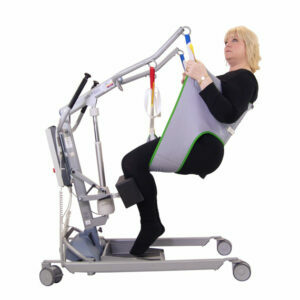 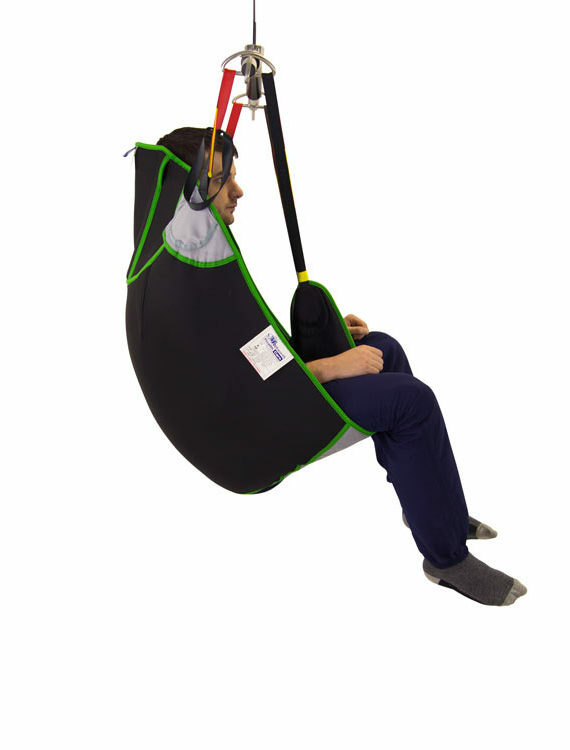 The Oak Universal Sling is simple to use but supportive when you need it most.